Delhi Master Plan 2021 to Get Inputs from Paris & Germany. 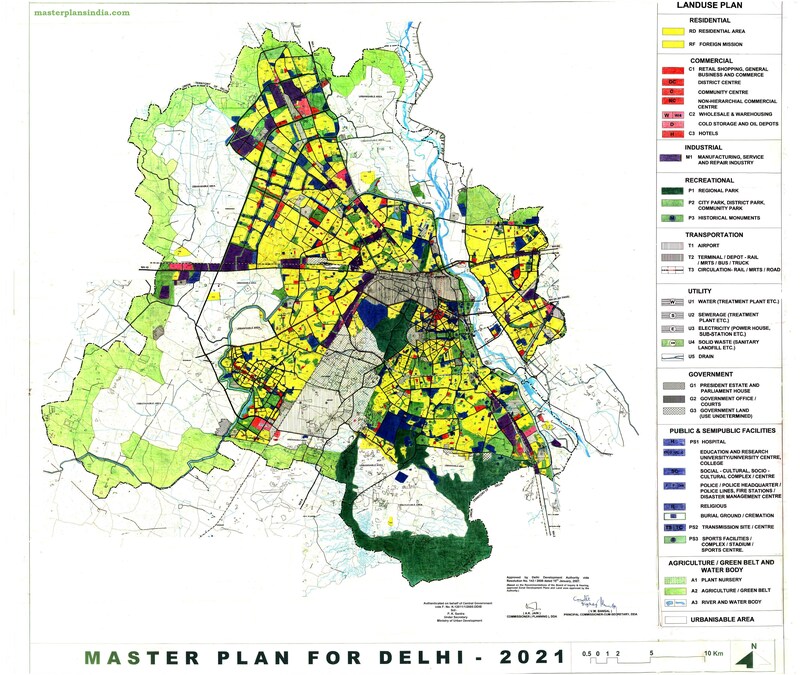 Delhi Master Plan 2021 to be Revised Shortly. DDA’s Master Plan 2021 Impact on Realty Prices in Delhi NCR. I want to start play school on residential land on ground floor. Can anyone guide me about the guidelines for the same.